We are happy to provide you with the tasty Maine Potato. 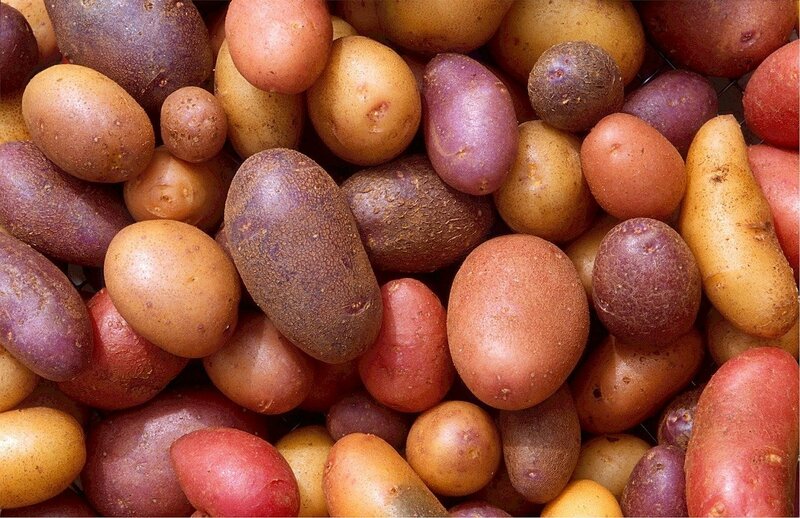 The varieties of potato seem to vary more each year. Notice that we say that this item is sourced from multiple small farms. There is a very good reason for that! More than 10 of our small farm members grow potatoes and some of them overlap in varieties. For this reason, we will give the order to the farmer who is first able to fill it and has demonstrated the ability to deliver a quality product. 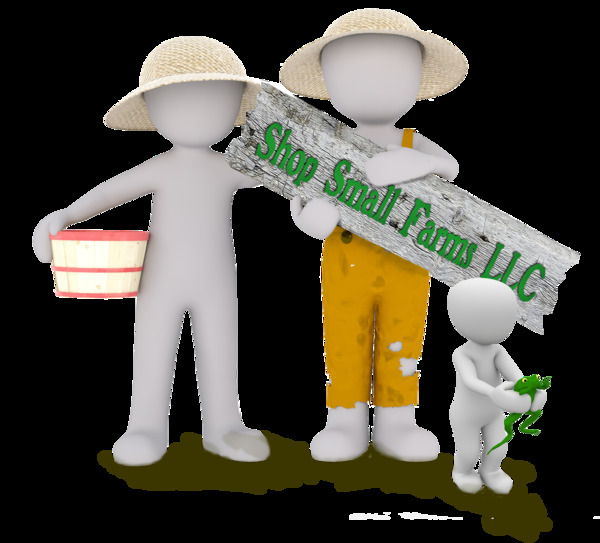 Please let the sales team at ShopSmallFarms LLC know if you have any trouble with your delivery of this product, as we will be making arrangements with the farmers for you.